Advanced technological civilisations would be impossible without an Aristotle and the host of haphazard historical circumstance that preserved his thought through the ages. Aristotle was the first real scientist. That’s because he assumed that in order to understand the world you must observe it, and that all knowledge comes from our senses. His notions contrasted with the notions of Plato, his teacher. Plato believed the opposite: that the world of the senses was an illusion, and that all there was to know was in the mind. For Plato reason came first and was adequate in itself. 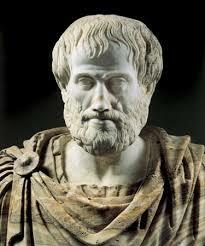 For Aristotle it was first observation, then reason. Most of us know that Alexander the Great was a student of Aristotle. However, although Alexander admired his teacher when he was young, he became quite paranoid later and thought that Aristotle was plotting to kill him. Aristotle was very disappointed that Alexander declared himself divine; this was hubris in every Greek sense of the word. But Aristotle had another student too: Ptolemy, a friend of Alexander, then a general in his army and, after Alexander’s death, the king of Egypt and the originator of the Ptolemies, the Greek dynasty that ruled Egypt until its last queen Cleopatra killed herself as Octavian’s armies approached. Ptolemy was instrumental in realising Aristotle’s scientific vision. 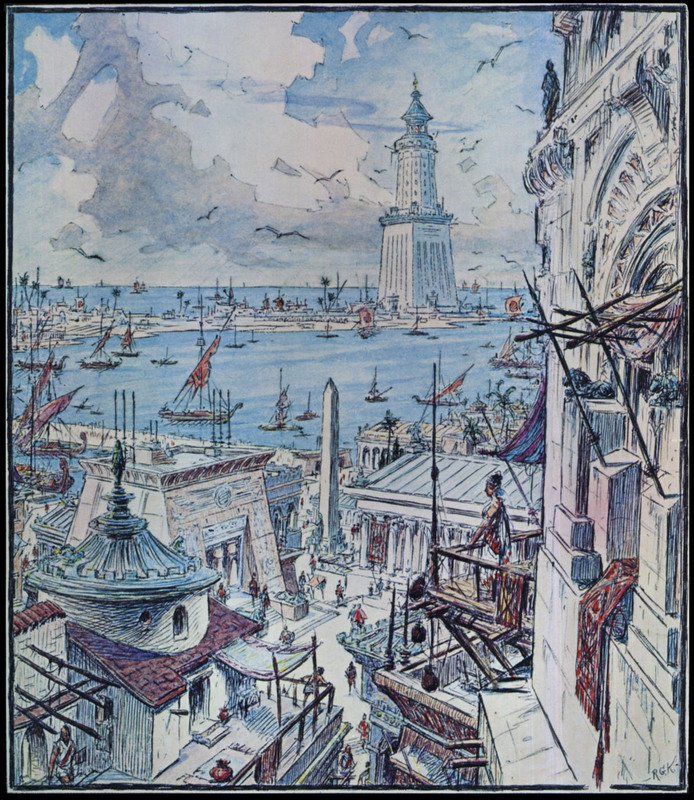 He sponsored the founding of the Library of Alexandria, where all knowledge of the world was stored. And he encouraged scientists and engineers to explore nature. As a result, Alexandria became the scientific capital of the world. Some of the greatest scientific and engineering minds worked there. The influence of Alexandria across the Mediterranean was immense, and scientists started appearing in other places too, like Archimedes in Syracuse and Hypparchos in Rhodes. The legacy of the Aristotelian Ptolemies passed to the Arabs who during the Middle Ages developed a rich scientific and engineering tradition, while Europe languished in Platonic introspection. Thankfully, in Renaissance, Europe awoke to Aristotle (St Thomas Aquinas played a major role in that), and that’s how the scientific revolution was made possible. Perhaps therefore, we can now somewhat explain Fermi’s paradox: life ought to be common in our galaxy. Evolution ought to have evolved highly intelligent creatures in several thousands planets. Why haven’t we heard of them yet? Why haven’t they discovered radio waves? Assuming that their neurophysiology is comparable to ours (and that is a big assumption) perhaps they never had an Aristotle. They only had Platos. They exist, but have not discovered radio waves, have not built telecommunication antennae, or spaceships. The are stuck in endless, theocratic, Middle Ages. ← What? For a phantom we have suffered?